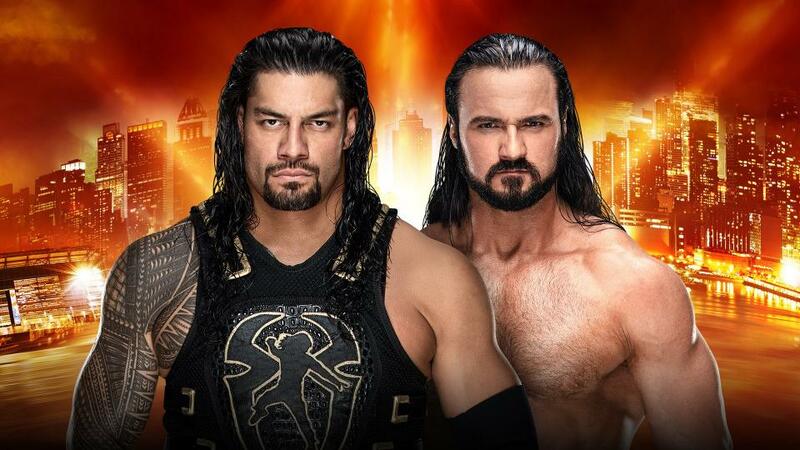 Wrestlemania 35 Results Spoilers for WWE Raw’s Drew McIntyre Vs. Roman Reigns follows. The match had some cool spots. 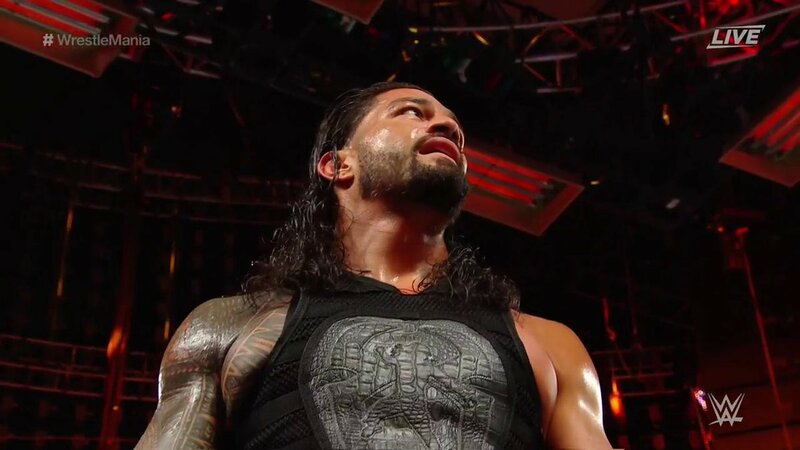 Despite a superb effort by Drew McIntyre, Roman Reigns is victorious. Reigns also fought cancer and won earlier this year so he is a bit emotional tonight and understandably so.